Join the Bearer Corps Newsletter (for free) to play The Makers of Music, an interactive side story that crosses our world with the world of Phantom Pact. 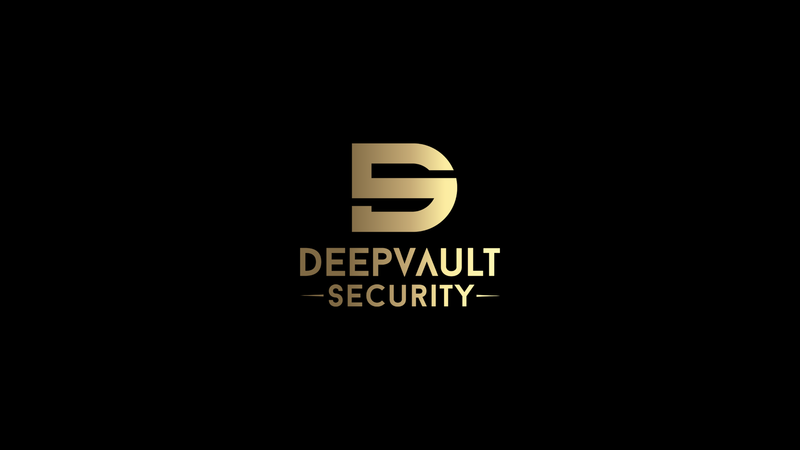 You will assume the role of a gray-hat hacker, an infiltration expert who doesn’t mind breaking the rules to get the job done–except this job is unlike any that you’ve ever seen. Be warned: The choices you make will have a lasting impact, so choose carefully. 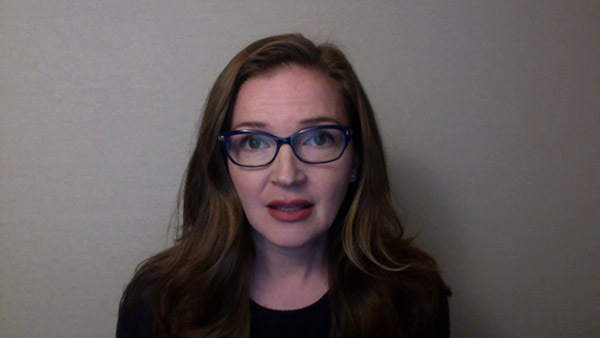 What is Alternate Reality Fiction? Alternate reality fiction is storytelling that extends beyond the medium of books, and allows you to actively participate in the story that plays out. This experience uses the web, email, video and photographs to help tell the story. The Makers of Music is short but highly engaging, and can be played anytime and anywhere. You don’t need to have read Phantom Pact to enjoy it. What are you waiting for? Let’s begin! 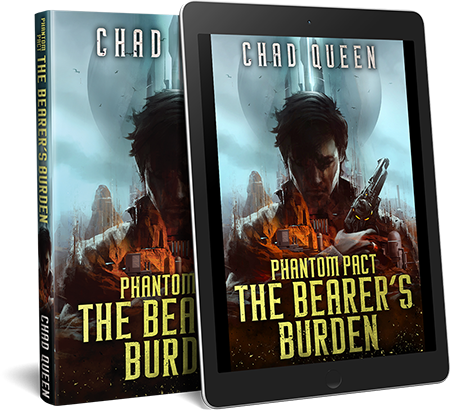 In addition to the interactive side story, you will also receive an ebook with the first three chapters of Phantom Pact: The Bearer’s Burden.